Dr. Elizabeth Etkin-Kramer provides comprehensive gynecology services for women of all ages, including well-woman visits, cancer screenings, contraception, and minimally invasive gynecological procedures. Using evidenced-based medicine and her in-depth knowledge of women’s health issues, Dr. Etkin-Kramer guides women to the most effective treatments and preventative care for gynecology conditions. Find other common gynecology conditions and treatments in our patient education library. 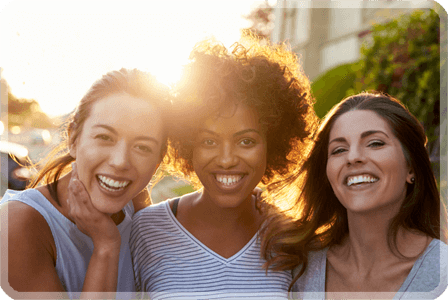 Dr. Elizabeth Etkin-Kramer and her staff will provide personalized medical care for all of your gynecology and reproductive health needs in Miami Beach, Florida. For an appointment, call our office today at (305) 674-8038 or request an appointment online.